Released in 1969 under supervision of FGA - Federação Gaucha de Automobilismo. Guaporé is a very important track in South of Brazil. The circuit recive a lot of important Categories like F-Ford, Trofeo Linea, GT3 Brazil, Brazilian Endurance Championship. 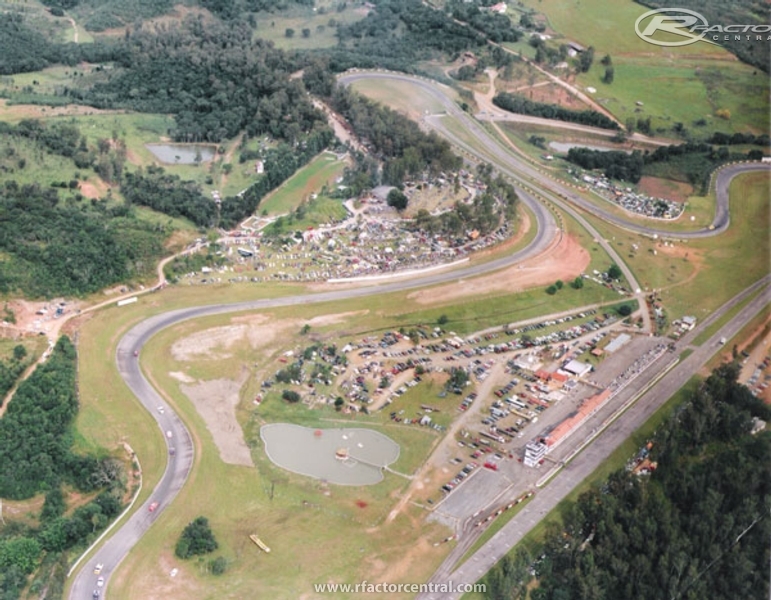 Copa Petrobas de Marcas e pilotos, South American F3 and many others.